Welcome to the Natural Body & Beauty Clinic! A place to relax, revive and renew. Established for 20 years. Natural Body and Beauty Clinic is your space. A place to relax, revive and renew. Rejuvenate your body, mind and spirit in one of our ultra private and serene treatment rooms. Indulge your senses. A luxe spa experience which will leave you feeling fresh and centered. Client satisfaction is of the utmost importance, our professional and experienced therapists are here to take care of your every need. True relaxation with exceptional results. We carry two different major skin care lines. Results driven, Award winning skin care. 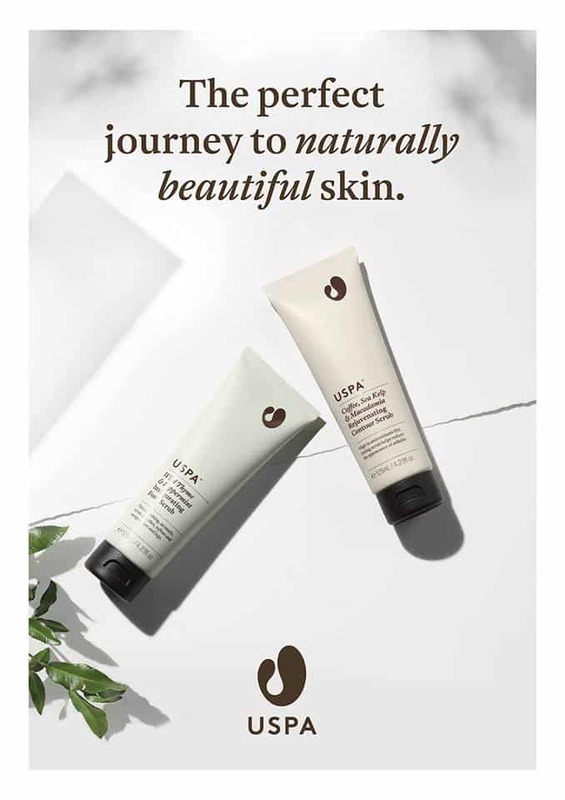 USPA - An amazing Australian range of botanical based skin and body products. A holistic, pure range to rejuvenate your entire being. We have both of these ranges in the hope that we can cater for all of our clients needs and values. We offer a vast array of treatment options that work steadily and effectively to address all skin concerns. State of the art technology such as LED Light Therapy, LASER SKIN REJUVENATION and DERMAPEN Skin needling all combine to improve the appearance of your skin. Renowned for our integrity and professionalism and our attention to detail, you will feel comfortable with us. Within our Skin Rejuvenation clinic and DAY SPA we provide a large number of services, please see our menu link above and don't hesitate to call and ask any questions. SOON TO BE ANNOUNCED - ONLINE BOOKINGS AND ONLINE GIFT VOUCHERS!! Check out the BLOG for all of our Announcements! Rapidly improve the appearance of fine lines and wrinkles, uneven texture and sun damage. Paraben Free. Cruelty Free. Talc Free. Fragrance Free. Oil Free Perfect for everyday wear or your next special event. Feel the difference. Designed for use after Clinical Skin treatments. Ask us for a 4min Makeover. Like to stay in the know? Welcome to Natural Body and Beauty Clinic, Mackay's Premier Day Spa. We would like to share our beautiful private treatment spaces with you. Serene & ever so Peaceful. Experience our incredible Australian Made Spa Range. USPA is a Sensory Journey like no other. Escape to another world. Make time for yourself. Find Your True Self	Indulge your senses and take the time to breathe. Taking time out to relax and renew is essential to living well. This how we find our true self. During your time in the spa you can come to take some time for you, relax or learn about your skins needs. This is your time. Choose how you would like to spend it. Call us to book your Free Skin consultation, we can provide a plan to suit your requirements. 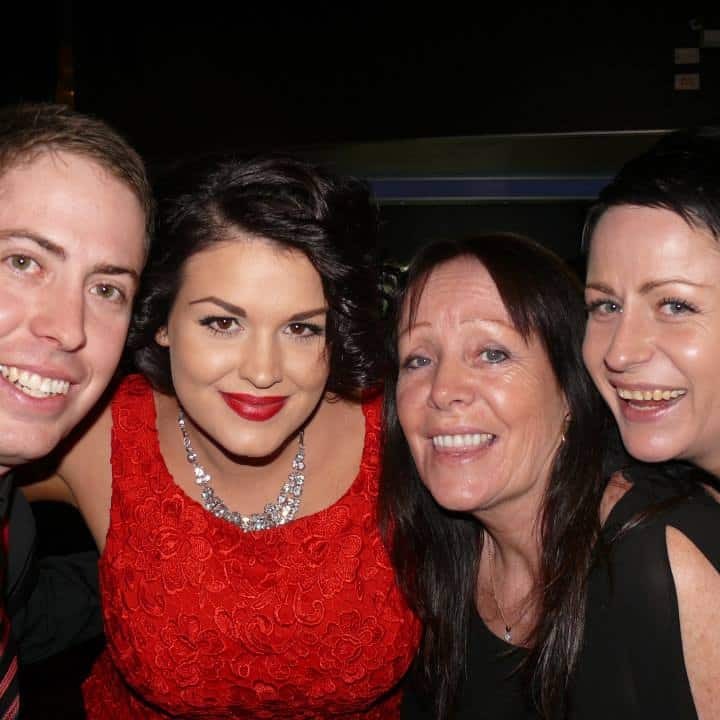 Renowned for our professionalism, our attention to detail, you will feel comfortable with us. Within our day spa we provide a large number of services, please see our menu and don't hesitate to call and ask any questions. Jan Marini Skin Research has set the standard for a proper skin care routine featuring breakthrough technologies that deliver results within days. Delivering a dramatic improvement in the appearance of common skin concerns like fine lines & wrinkles, acne, hyperpigmentation, age spots and redness while providing additional benefits for overall healthy skin. At Natural Body and Beauty Clinic we care about your skin. In the spa we can arrange for you to have a Jan Marini Treatment facial where will discuss your skin concerns and educate you about the best skin care options available. We also stock the full retail range of Jan Marini Skin Research products to ensure your perfect skin care routine continues at home. Please look at our Spa Menu to see the whole range of facials and skin resurfacing options. Choose between the soothing Bamboo Polish with Ginseng, Ginkgo Biloba and Bamboo beads or the invigorating Coffee and Sea Kelp body scrub with uplifting Grapefruit. After rinsing, superior hydration is smoothed into the skin for soft and nourished skin. Perfect for pairing with a facial or massage. A potent infusion of Ginseng, Ginkgo Biloba and gentle Bamboo beads aids in circulation bringing vital oxygen and nutrients to the skin. Relax wrapped in warm natural cloth for a meditative face massage followed by Balinese Body Palming. After a warm monsoon shower, the body is hydrated with nourishing Macadamia Nut oil and Rose that uplifts the senses and leaves the skin silky and soft. The ultimate skin detox treatment! Coffee and Sea Kelp is rich in vitamins, minerals and antioxidants to increase cellular metabolism and relieve sluggish skin. Fine ground Pumice and organic Coffee gives the skin an invigorating exfoliation while Grapefruit and Vanilla uplift the senses. 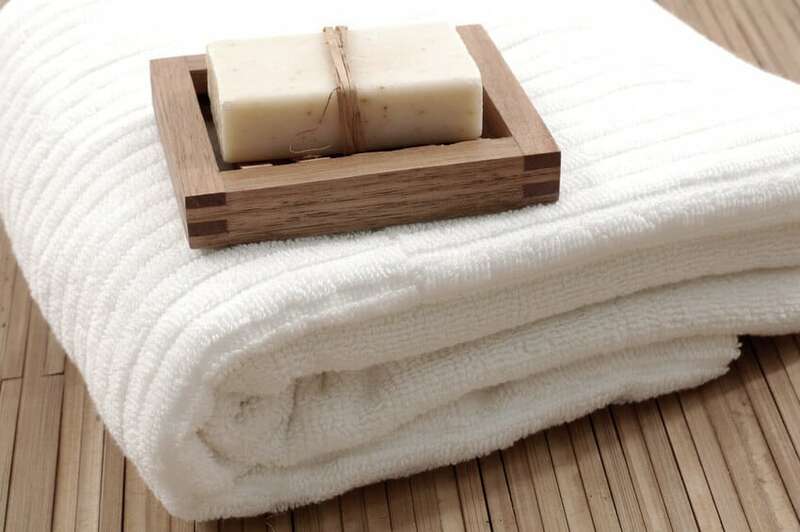 The body is wrapped in natural linen to aid product absorption and then rinsed in our luxurious monsoon shower. A lymphatic body hydration with Macadamia Nut, Camellia and Jojoba oils help to further drain toxins from the body to reveal bright and healthy skin. A warm blend of healing Immortelle, Sunflower, and Jojoba oils is rhythmically massaged over the body. This is followed by a therapeutic mineral rich Sea Salt exfoliation which will leave your skin totally touchable. 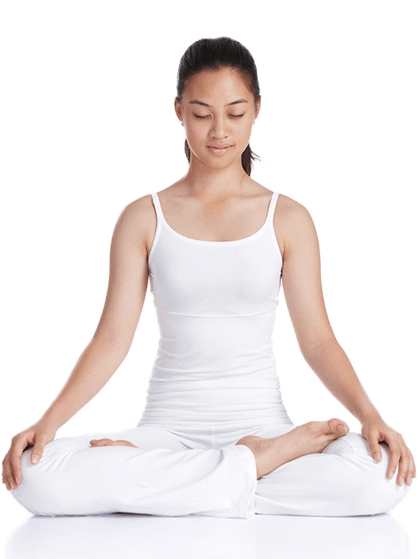 Now your body and mind are in a deep state of zen, enjoy a complexion boosting focus facial. You will be beaming with a beautiful glow inside and out. An extraordinary treatment for dry and dull skin! A Milk and Rose foot bath prepares you for this scrumptious indulgence. Therapeutic dry brushing prepares the skin for a luxurious blend of warm organic Cocoa Seed butter and Coconut oil infused with fragrant Vanilla and Bergamot. Relax in a warm wrap of natural cloth for an uplifting face and foot massage leaving your entire being glowing. Bask in the delicious aroma that envelops your skin! For centuries, indigenous people the world over have enjoyed the benefits of clays for their medicinal and aesthetic properties. Uspa brings pure clays rich in minerals with unique detoxifying benefits from the earth to draw impurities from the skin leaving your skin feeling silky soft. Clay is smoothed over the skin and the body is warmly cocooned in natural coth while a meditative face massage restores balance. Sesame, Coconut and Sweet Almond oils are smoothed into the skin for the ultimate hydration. Dermapen systematically creates micropunctures in the skin and the body naturally responds by launching processes to repair the physical damage. 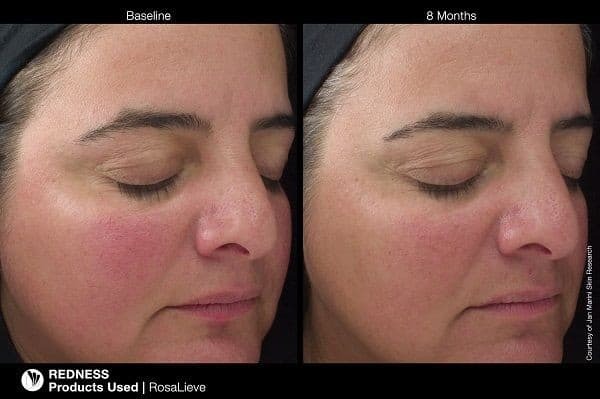 The result is an increased production of normal woven collagen, similar to fractional laser treatments, but without the side effects and downtime. 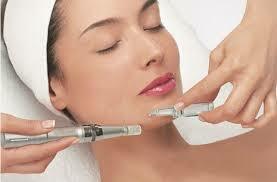 Dermapen treatments have been found to be more effective than most microdermabrasion and chemical peels. Used in conjunction with our Jan Marini Skin Research products the results are outstanding. Revolutionary Skin tightening and rejuvenation. Treatments are normally done a few weeks apart and you see the best results with approx 3-6 sessions. Speak with our Laser Skin Rejuvenation Specialists about a One on One Consultation. 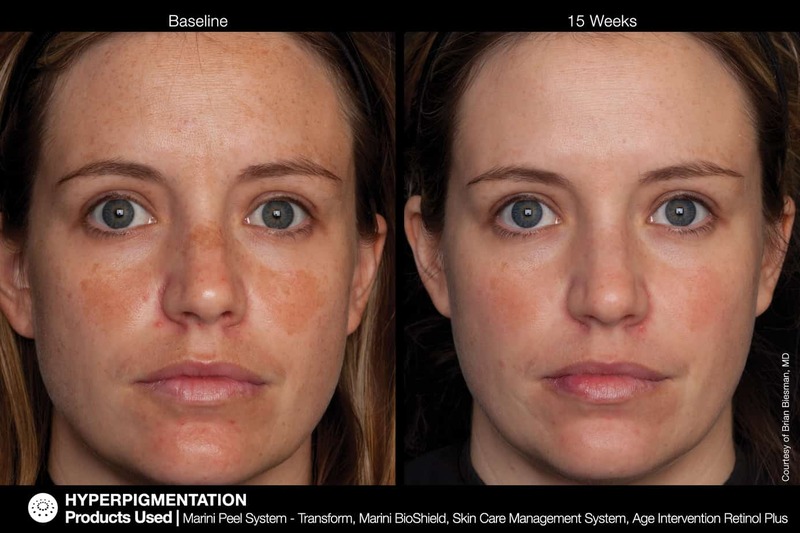 Learn how we can turn back the hands of time, treat pigmentation and fine lines. Anti Ageing and Rejuvenation at it's finest. A business owned & run by an amazing Lady,that her staff & self give out such quality & professional work & advice.Highly recommend Natural Body & Beauty Clinic to all.Only wish her business wasn't so far from me. So relaxing, after my skin resurfacing treatment my skin feels incredible, so fresh and clean! I just had the pleasure of an amazing USPA Concept Facial (foot bath + back massage + facial) by Lissa and it was the best de-stress relaxing treatment and the actual facial was bliss. The most amazing facial i've EVER had !! The clinic was stylish and comfortable, and my therapist was so lovely and very thorough. cant fault this place and will coming back regularly for sure !!!! 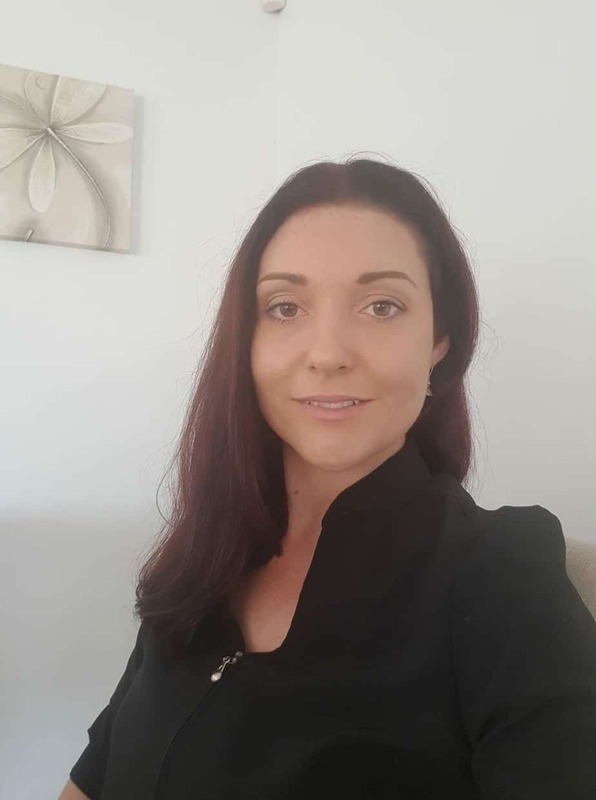 Lynne has owned and operated Natural Body and Beauty Clinic for over 20 years and would like to welcome you all to our new space @ 10 Palmer st.
Melanie has been with our Spa for over 10 years and is a super passionate Spa therapist and loves making you feel special with Lash extensions and Eye Packages some of her favourite treatments! Look out for all of our great upcoming education evenings and Product launches coming your way in the latter half of 2018! Our favourite brands will be launching new treatments and products and we can't wait to share them with you! We are located at 10 Palmer Street Mackay. If you have questions or need additional information, please call: 07 49 53 1166 or use our Contact Form!